Archived posts from when this site aggregated posts. NowGamer has revealed its Top 50 Greatest Gaming Moments. It’s an epic look back at those moments that have really defined the medium, memorable scenes, events and basically those moments of games that live on in the memory long after their worlds have been saved, the credits roll and they’ve been traded in. 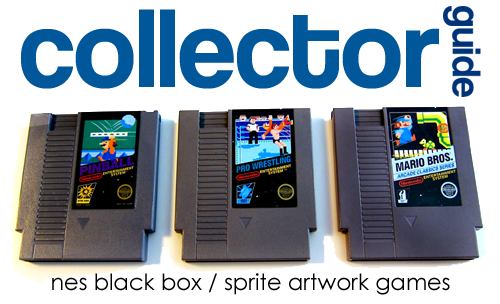 It is very easy to get overwhelmed when collecting vintage video games. It can be tempting to attempt to collect full console libraries of games, but sometimes focusing on a certain sub-category of a particular library can often be a more practical (and many times more enjoyable) experience.